Shangri-La at the Fort, Manila, is a landmark, mixed-use development in the heart of Bonifacio Global City (BGC), an emerging contemporary lifestyle district at the centre of Metro Manila and one of the fastest growing urban developments in Asia. 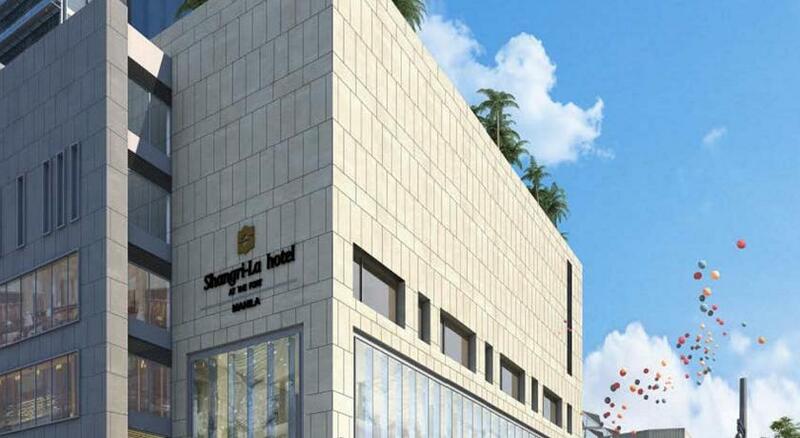 It features Shangri-La Hotel and Residences; Horizon Homes, a collection of distinct homes situated on the top floors with unhampered views of the metropolis; retail shops; and Kerry Sports Manila, a comprehensive lifestyle and leisure club. Rising 250 metres high, Shangri-La at the Fort, Manila, will be one of the tallest towers in the Philippines and is a LEED (Leadership in Energy and Environmental Design) gold-certified green development, committed to achieving and maintaining the highest standard of sustainable design.